My kids have always been fans of the snack plate and I’m not ashamed to admit that it makes a weekly appearance come dinnertime. Sometimes I’ll fancy-it-up and refer to it as a child’s mezze plate – it’s basically an assortment of food, salvaged from the fridge and the fruit bowl, artfully arranged to look particularly appealing to little people. This is my go-to meal for lunch, too, and when my firstborn started school it made sense for me to transfer this concept directly to the lunch box. Let’s be honest about school (and preschool) lunches – they are never as interesting as the other kids’ in the playground. And if your child has just started school, don’t be alarmed if the lunch box comes home relatively untouched – there’s far too much going on for your child to be concerned with food. Of course, that doesn’t mean that you should give up trying! The key to getting some nutritional goodness into your child? Bite-size portions that require very little thought or effort on your child’s behalf. Think simple food that can be held with one hand and requires no opening or unwrapping. Buy a compartmentalised lunch box: Start with a bento-style lunch box with an easy-to-remove lid and a range of different compartments. Unwrap all the food: The beauty of bento is that you don’t need plastic wrap! Yes, bite-size food is better for the planet, too. 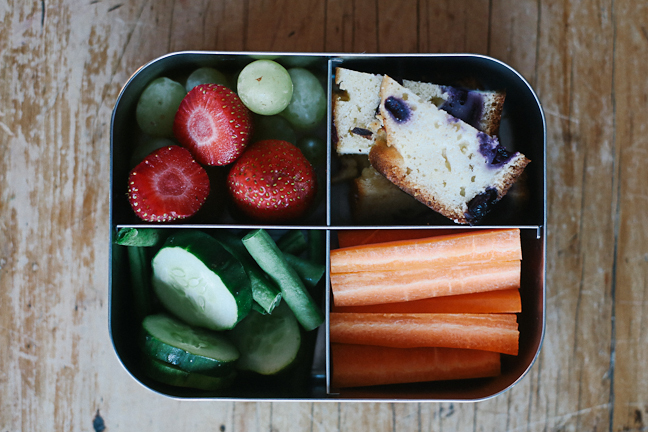 Chop, dice + slice: fruit, vegies, cake, crackers, bliss balls, biscuits, muffins, seeds, corn chips…whatever your choice of lunchbox ingredients, cut it up so it easily fits into little hands. Firstly, start with fruit and veggies: strawberries, grapes, blueberries, diced orange, cherry tomatoes, diced cucumber and carrot and celery sticks make for the best bite-size ingredients. If you need to make the veggies a bit more appealing, add hommus or cream cheese to one of the bento compartments. Mini muffins are a great option for lunch boxes as they’re literally 2-3 bites worth of yummy goodness. 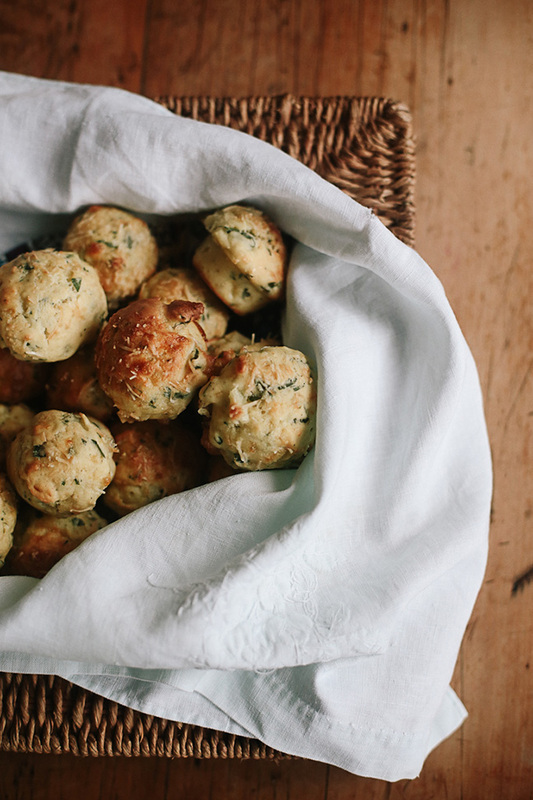 My favourite savoury option are these cheese muffins (my Nana’s recipe!) – they are much loved in our household (and they are a great accompaniment to a Thermos of soup come wintertime). Healthy treats require a bit of baking before the school week starts but there is much satisfaction to be found in a big baking session (and then revelling in an organised start to the week!). Kate Berry aka Lunch Lady (she’s even got a gorgeous new magazine!) 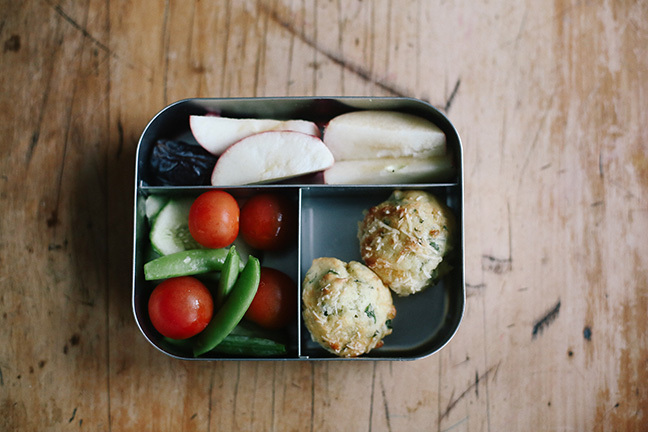 has a few great recipes for sweet but healthy morsels of lunch box perfection. A sandwich can be a mighty fine lunch box choice but let’s face it, we can all get a bit sick of the humble sambo, can’t we? 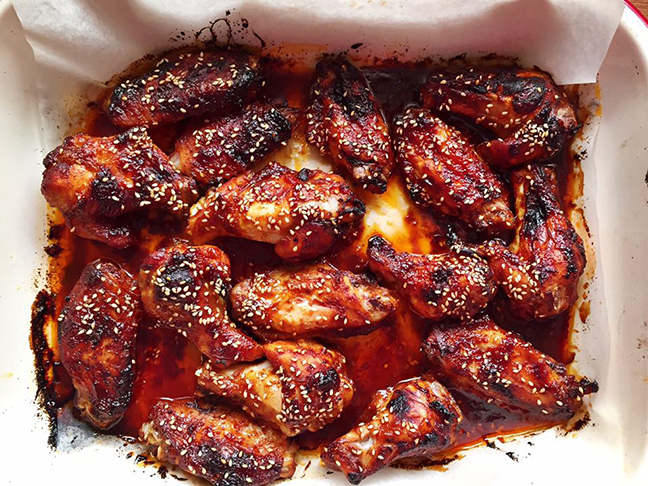 If your kids are after something a bit more interesting, why not try pizza slices (I use flat bread, pasta sauce, ham, pineapple and cheese), lentil rolls, sausage rolls or marinated chicken wings? If you’re extra clever, you can easily cook these options for dinner and serve the leftovers up for lunch the next day – win win! Ruth Bruten aka Gourmet Girlfriend is a mum of five boys and has been packing lunch boxes for the past 10 years. She knows her stuff and agrees that often our expectations of what we want our kids to be eating is very different to what they actually eat. “Kids want to eat fast so they can get out and play! Bite-size portions allow children to be in charge of choosing what they feel like eating,” she says. Her boys are big fans of her marinated chicken wings and she’ll often pack them alongside celery and carrot sticks and cherry toms for a lunch that offers more nutritional diversity than a sandwich. Find this recipe and many more on Ruth’s instagram page. Do you bento for lunch boxes? Jodi Wilson is a professional writer, photographer and yoga teacher. She lives in a ramshackle cottage near the beach with her partner and three children - Che, Poet and Percy. 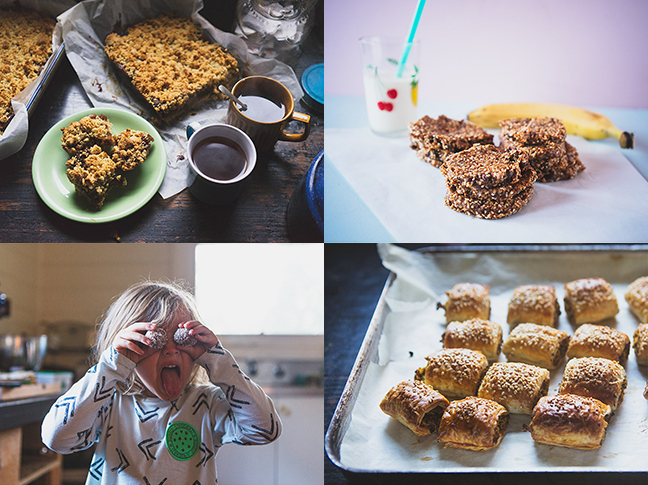 For the past seven years she has documented family life on her blog, Practising Simplicity. Renowned for its conversational tone and beautiful photos, PS features stories on pregnancy, birth, motherhood, yoga, simplifying the home, living intentionally and celebrating childhood. Connect with Jodi on Instagram or Facebook.